Though Afternoon at the Country Fair seems like it happened so long ago, we still have a few things we need from you! There is a short survey we would love to have as many people as possible fill out. Please take the time to do so if you have not already, and share with any guests you may have invited who don't subscribe to our emails! We also have a few auction items left that you can bid on, including event tickets, vacation homes, and in town parties! Lastly, be sure to check out our photo album to see some lovely pictures from the event! 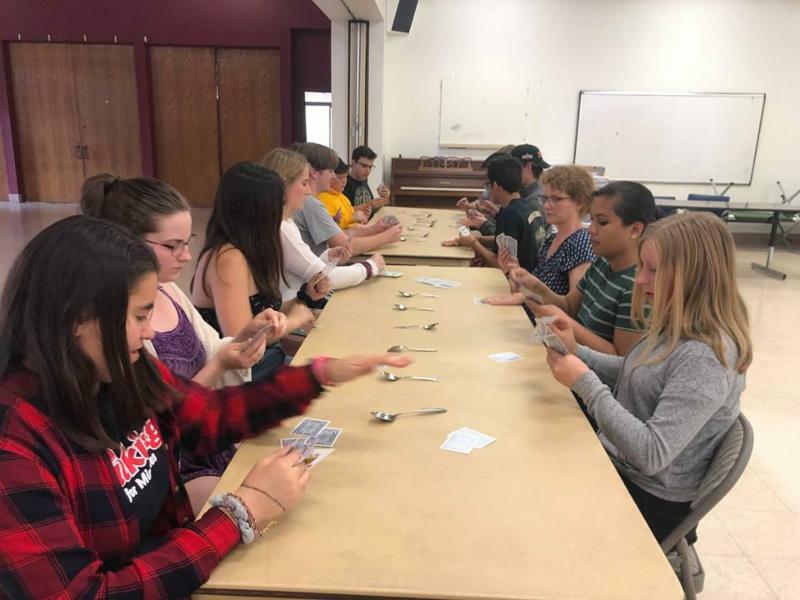 Keep reading to find out what is happening in the JYM this week and beyond! Pizza dinner. 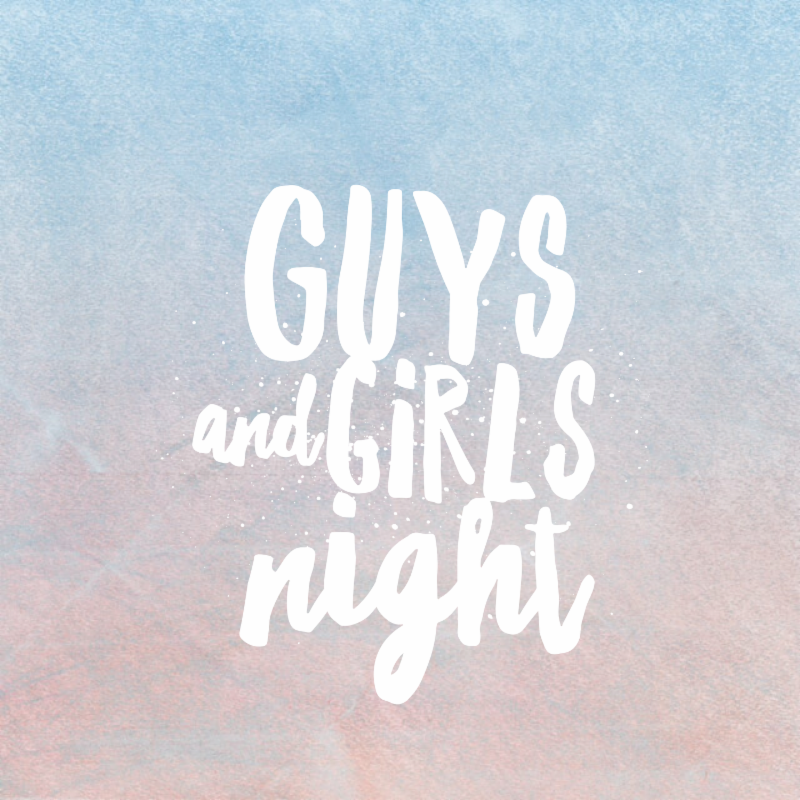 Join us for an evening of fun, not divided by grades, but by guys & girls. 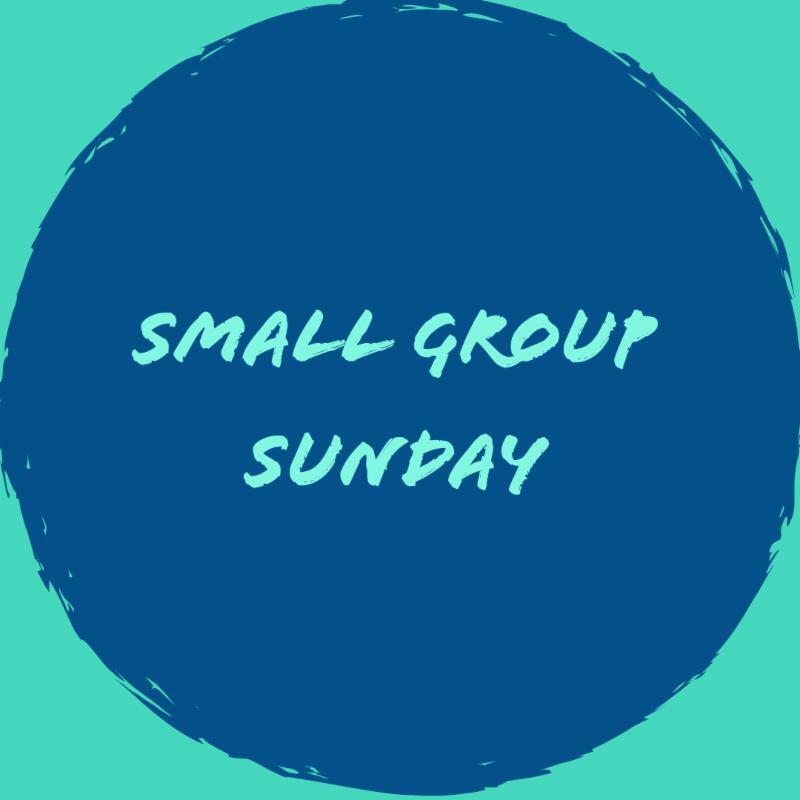 Small Group Sunday! Join us for a night of games, snacks, teaching, and discussion - divided by Jr. & Sr. high. 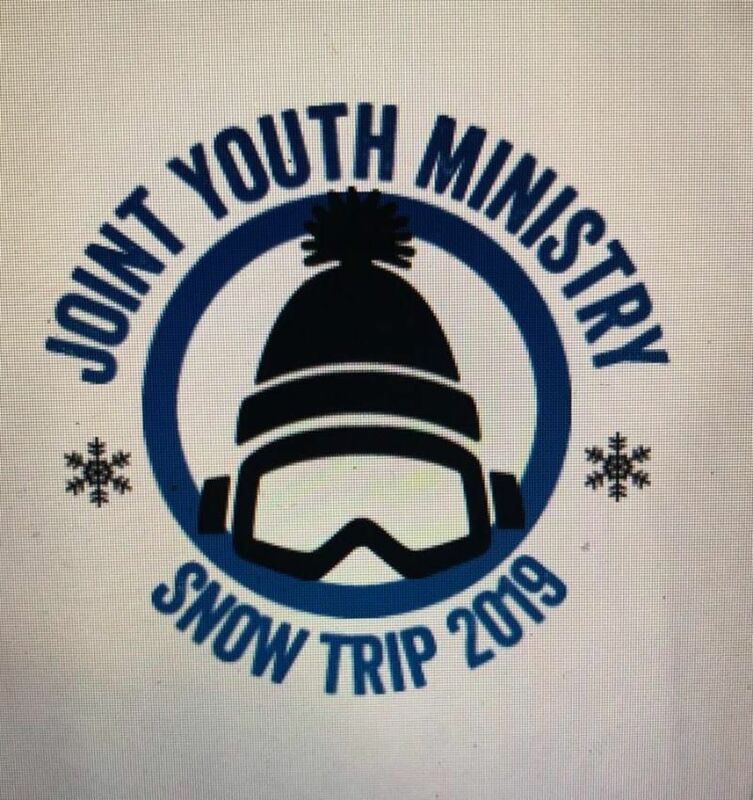 Sat April 13th - Sun April 14th: Snow Trip Take Two! If you want to join us, email Lisa at lisa3cyouth@gmail.com ASAP! Cost ranges from $250 - $335 depending on what activity you choose, but as always we will make sure the price works for your family budget! 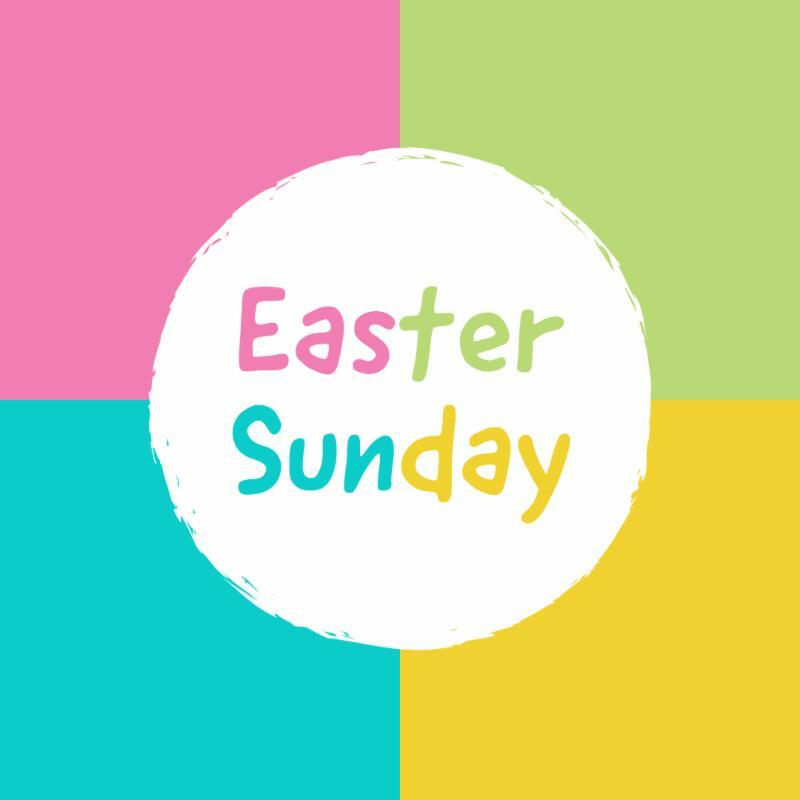 We will not have any youth group on Sunday April 21st, as it is Easter Sunday! But check out what our churches are doing for the Easter season. You are always welcome at any of our three churches - and Easter celebrations may be a fun time to come by! 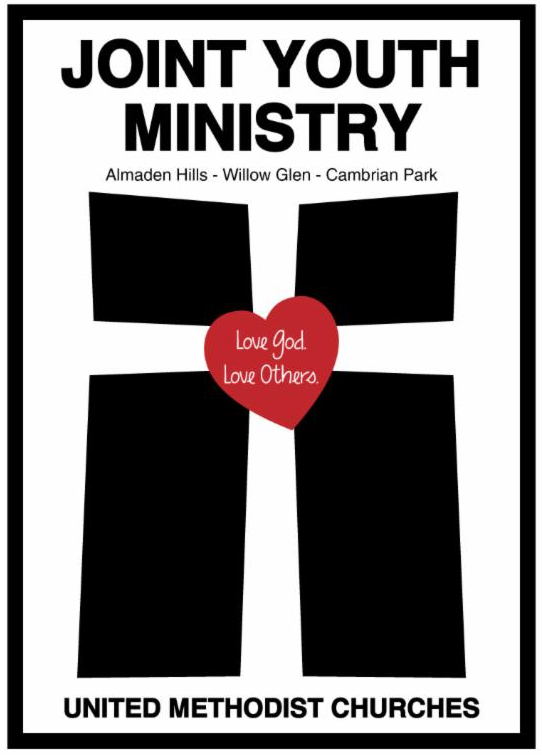 7:00 p.m. Joint Good Friday Service at Almaden Hills UMC. their chancel choirs for a traditional Good Friday service. This service is for all ages. 10:00am: Sanctuary Service with an egg hunt to follow. Bring a flower for the living cross! 10:00 a.m: Easter Sunday Service in the sanctuary with an egg hunt to follow. Bring your basket and find some eggs! Saturday April 27, 12-4 PM, Willow Glen UMC, Woodhaven. Lunch provided.  CPR: Conversations about Privilege and Race. The Joint Youth Ministry, Almaden Hills UMC, Cambrian Park UMC, Willow Glen UMC and Showing up for Racial Justice at Sacred Heart, are EXCITED to be co-sponsoring an afternoon of education, discussion and reflection about race, privilege, historical and current systems of racial injustice and how our faith impacts our response to these issues. The time will be interactive, with activities, videos and discussions. Questions? Call Deb St. Julien 408 497-7554. Or speak to any of the pastors. Thank you for taking the time to read! We hope you can find something that adds value to your life and works for your schedule. We look forward to seeing you soon!